How about a trip to Malta? Perfect little jewel in the Mediterranean between Italy and Morocco. A beautiful place to visit and good year round destination. This little island is packed full of history and interesting places to explore. Valetta, the capital city is European City of Culture 2018 so there are lots of cultural activities this year. 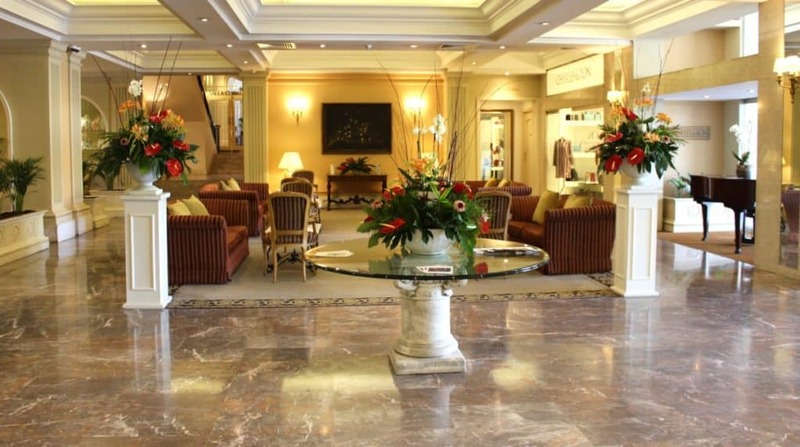 Corinthia Palace Hotel Malta is a great choice of hotel to stay during your visit. Corinthia Palace Hotel Malta is a peaceful oasis set amongst magnificent gardens situated in the heart of the island. 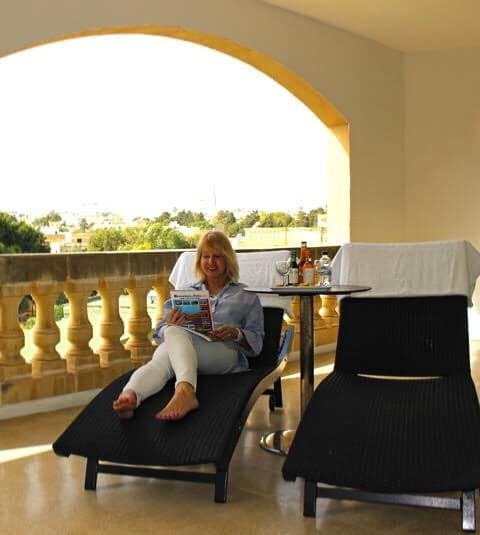 The Presidential Palace is across the road and so you have the President of Malta as a neighbour. 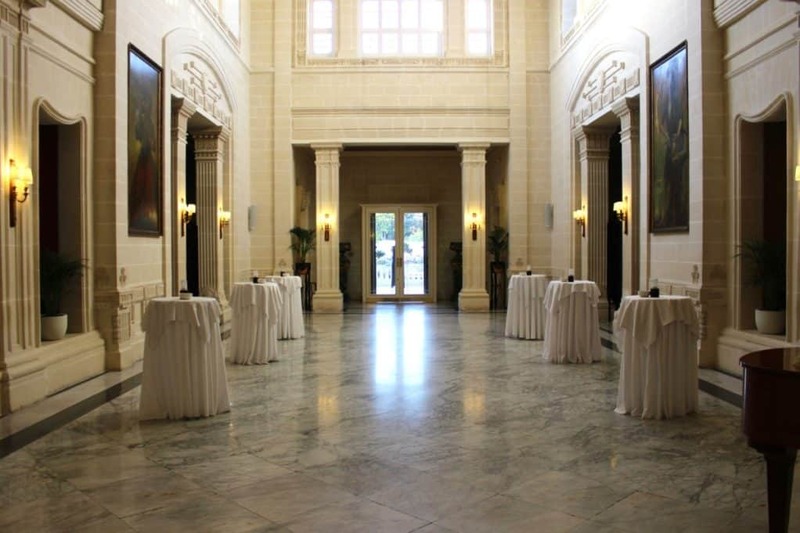 Walk into the elegant marble Lobby and you will instantly feel at home and relax in the luxurious surroundings. 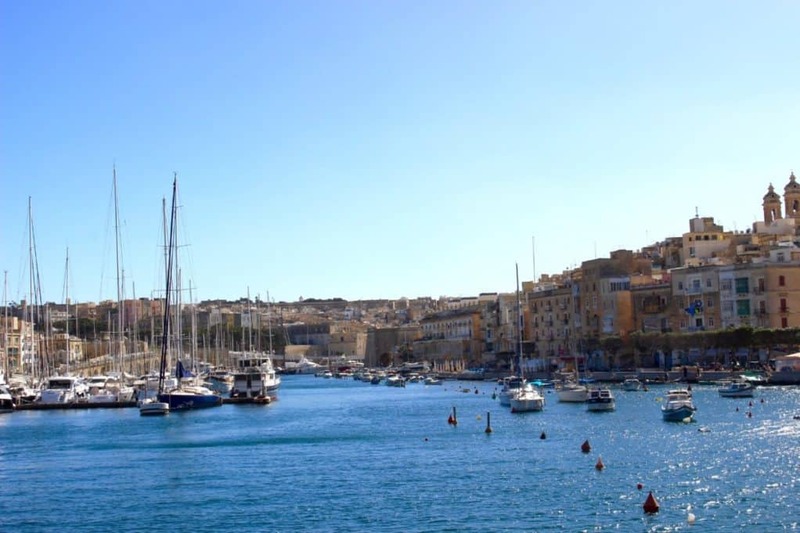 Located in the middle of the island but don’t forget that Malta is tiny, so everywhere is easily accessible! Mdina and Valetta are both just 15 minutes drive. I loved the location and the elegant hotel set in such beautiful gardens. It was such a relaxing and chillaxing stay! 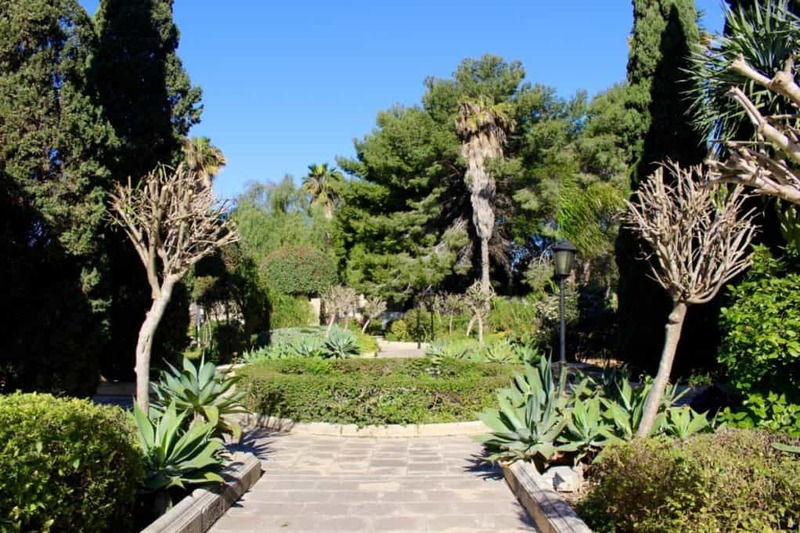 The gardens have an elegant and timeless quality are a pleasure to walk around. I stayed in a large spacious suite No. 323 which has the most fantastic large terrace! The suite is comfortable and very large complete with free WIFI, Mini Bar our own tea and coffee making facilities. Lovely Espa products in the bathroom. Everything is absolutely spotless and all the staff so nice and friendly. The bed is super comfy, which is a Diva essential as you know! Also, a walk-in wardrobe, yay! Corinthia Palace Hotel is a very comfortable and relaxing place to stay, we loved every minute. How gorgeous is this lovely terrace! Perfect to enjoy the views and enjoy a glass or two. The outdoor pool is superb, one of the prettiest I have seen for a long time with the gardens adding to the restful scene. There is also a stylish indoor Pool to enjoy along with a Sauna, Jacuzzi and fitness Centre. The Spa has Massage Therapy and Beauty Treatments. We enjoyed some lovely meals. The Corinthia Villa is the founding property in the Corinthia Hotel empire. 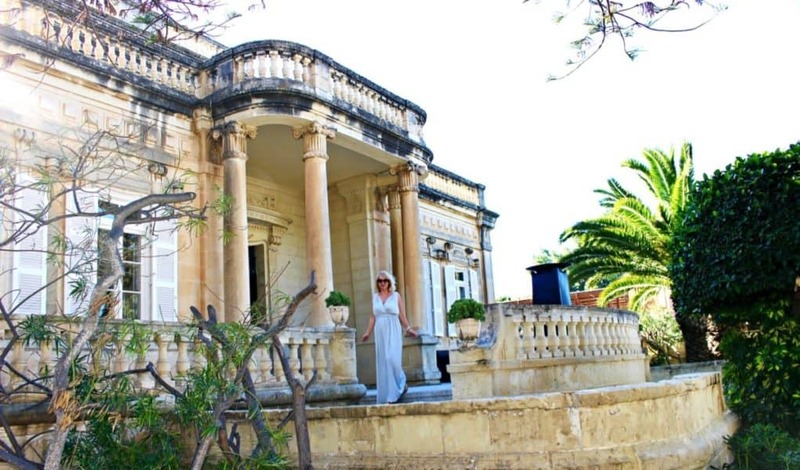 It is a very special place, originally a villa built 100 years ago, it is impossible not to be impressed by the magnificent Dining Room, complete with immaculate linens and table settings. Delightful and super efficient waiters make it a special evening. Sunday night is buffet night and so we enjoyed a magnificent choice of dishes and a bottle of excellent Maltese wine. I really enjoyed the wine produced in Malta. Excellent! This must be the most beautiful Dining Room in Malta! A very nice contrast to The Villa is the Oriental Rickshaw Restaurant. 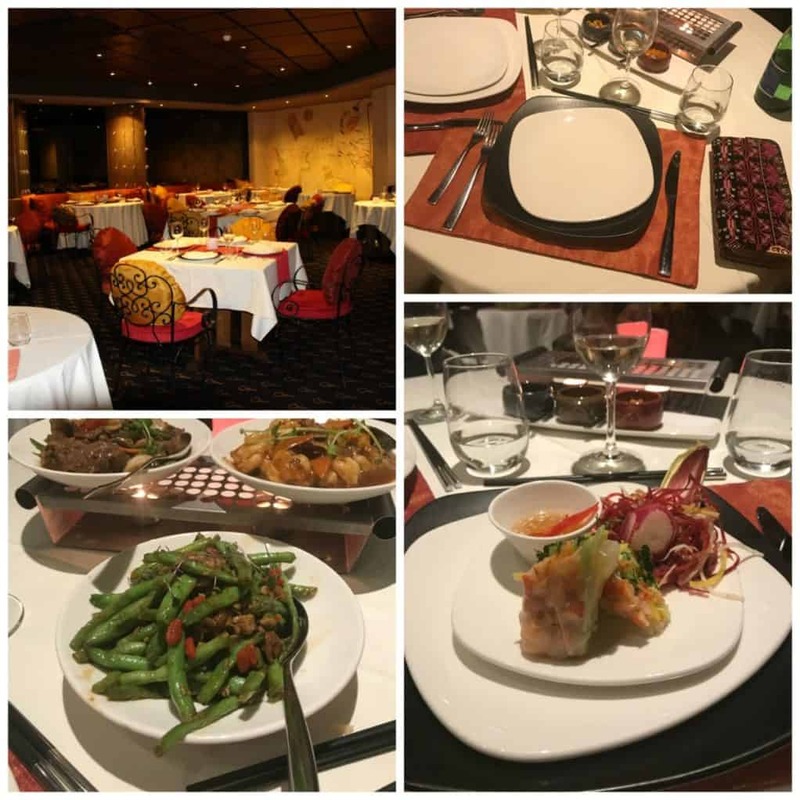 Absolutely delicious Chinese cuisine made a nice balance to the more formal Villa dining. Then after a good nights sleep I needed a delicious breakfast! There is something for everyone. My particular favourite was the automatic Pancake machine, I really want one of those at home. 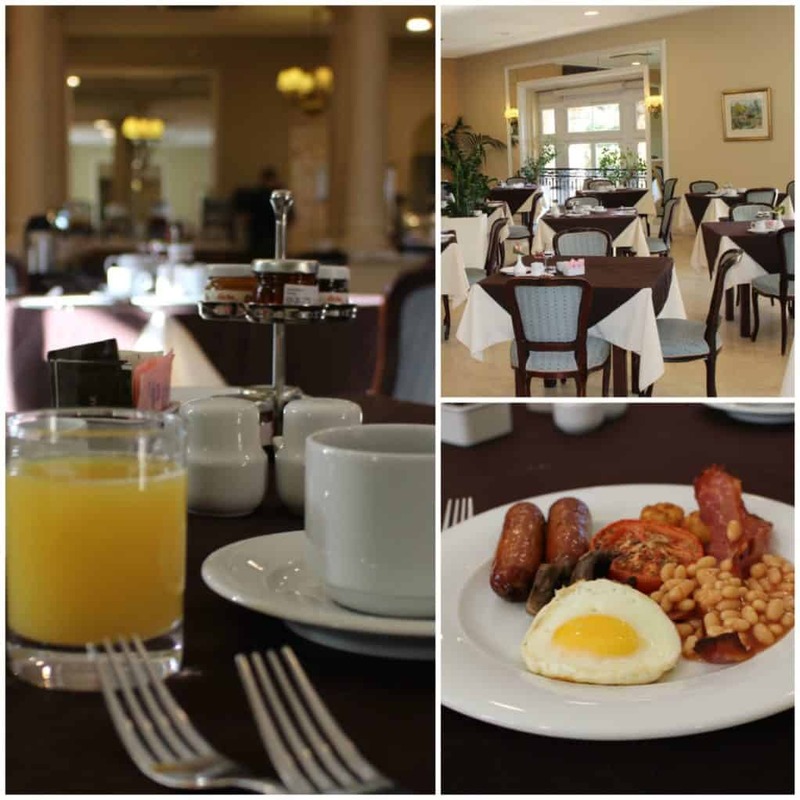 Afternoon tea and light meals are served at the Orange Grove Brasserie too! 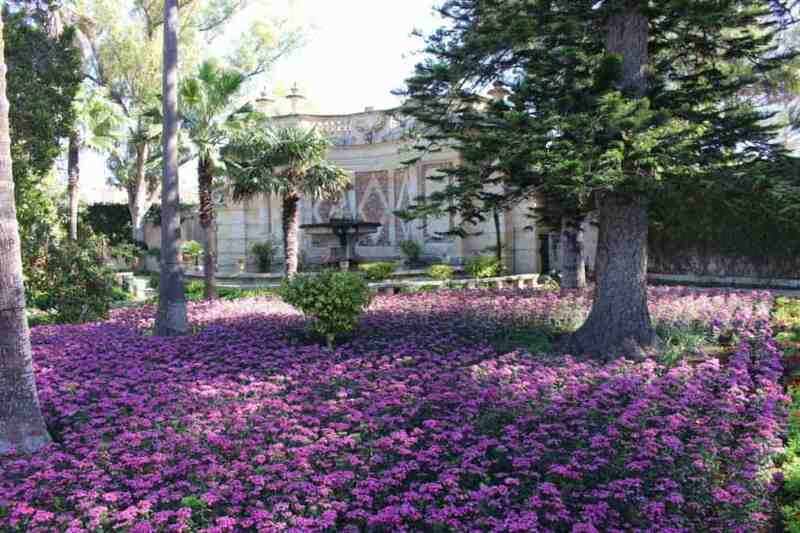 Make sure to pop across the road to The Presidents Residence then take a stroll around the San Anton gardens! 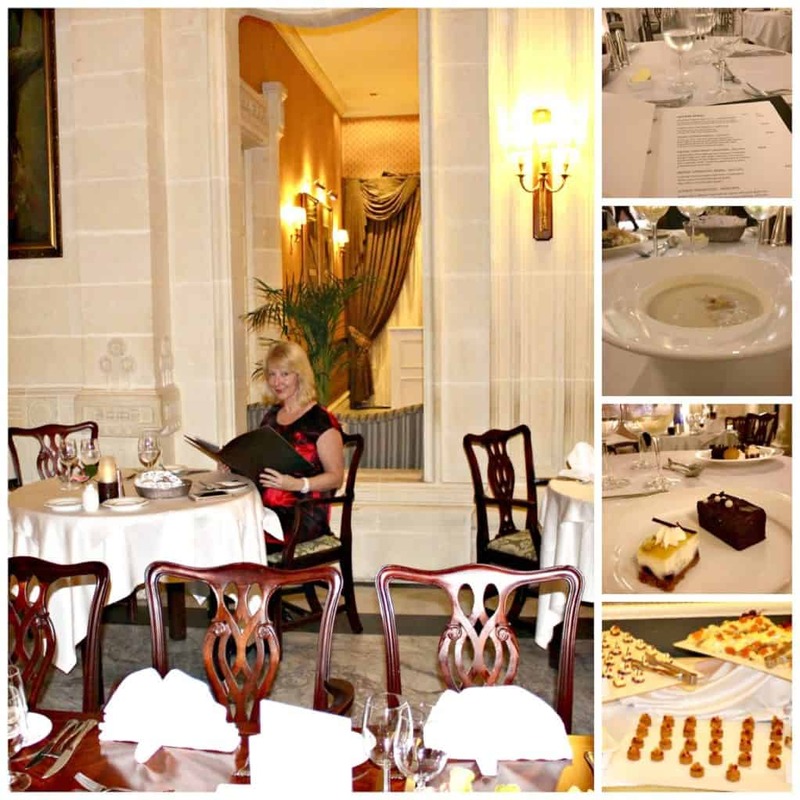 Read my Where to go in Malta blog for all of my recommendations and tips. The hotel has a free shuttle bus to Valetta several times a day. Two of my favourite places to visit nearby were Mdina, a short bus ride away and Three Cities near Valetta.